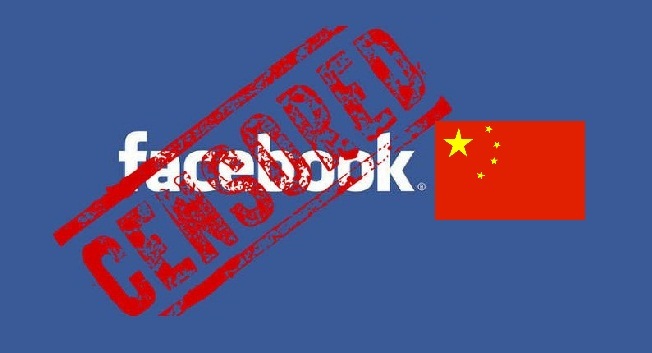 How to unblock Facebook in China? How to bypass internet censorship in China? According to our last article, Facebook, as the world’s leading social network, is still censored in many countries, such as Syria, Iran, or Vietnam. This website is also blocked in China since July 2009 Ürümqi riots. The serie of violent riots opposing Hans against Uyghurs was about to worsen with a global protest on social networks. The Chinese governement therefore decided to block any access to the website. When you try to access Facebook, an error message occures “Network Timeout”. Interestingly, the Chinese equivalent to Facebook remains available. One possible explanation for the choice to block major foreign sites and not their domestic equivalents is that the Chinese government might be more concerned about international criticism than internal tension. Since 2009, it’s still impossible to access to Facebook’s website. The situation of the internet censorship in China doesn’t seem hopeful for now. See below our quick tutorial about how a chinese internet user can restore its online freedom, security and privacy on the web. How to unblock Facebook with a VPN service? The VPN service provides a secured access to the internet by creating a tunnel between your computer and the server of the VPN provider. It guarantees your online privacy, in as much as it prevents you for leaving any tracks behind you. The application ensures your total freedom on the internet by accessing to any servers of your VPN provider and unblocking any country restriction. Choose a VPN provider: for chinese users, we advice you to choose the closest server location, such as Hong Kong or US. Easily switch your IP address to the country of your choice. Enjoy a private and secured connection. Best VPN offers to access Facebook in China. ← How to unblock Hulu in Australia with a VPN service?